New York’s The Jon Spencer Blues Explosion opens this year’s South Street Seaport Music Festival. 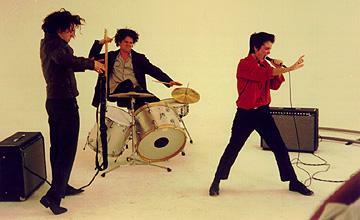 Teaming up with the Blues Explosion is the French synthpop groupThe Teenagers. This performance is part of the Bicycle Film Festival which continues onto June 21.